Kansas City is an important town of the US Midwest. It is home to several manufacturing organizations and financial companies. 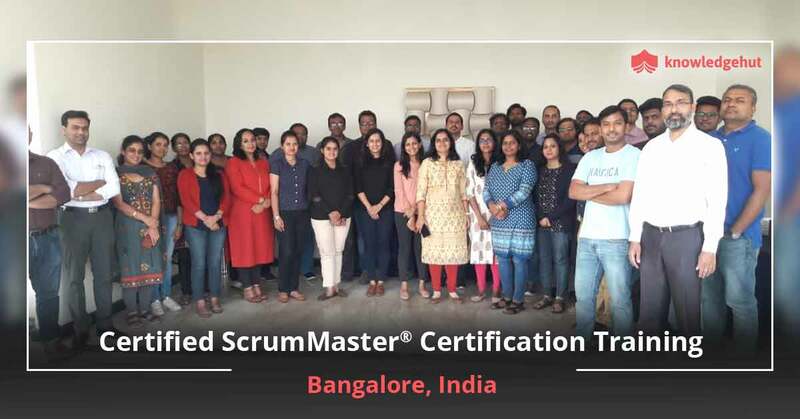 Since many firms use information technology as a competitive tool, KnowledgeHut has started a course on Certified Scrum Master training in Kansas City. 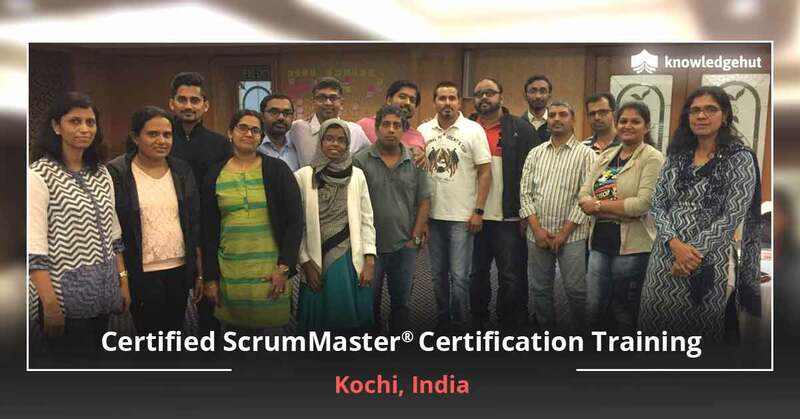 This workshop is meant for IT professionals engaged in software development and will be delivered by Scrum Certified Trainers. Upon enrolling in this course on CSM training in Kansas City, the participants get hands on online classroom training in three areas - iterative development, self-management, and visibility. 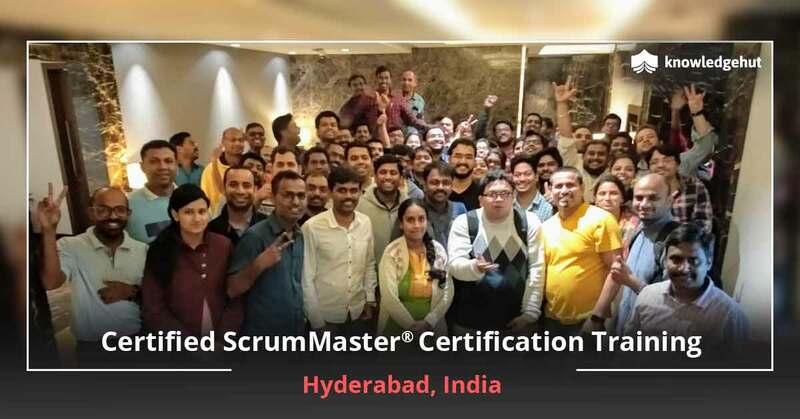 This two-day workshop on Certified Scrum Master training in Kansas City will deliver a complete understanding of the role of the Scrum Master. The CSM certification cost in Kansas City is affordable for all the participants. 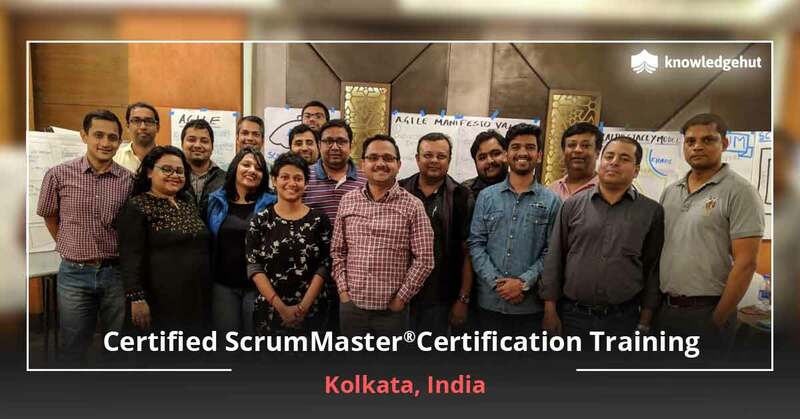 The CSM classes in Kansas City will cover the topics of agile manifesto, scrum foundations, and overview of the roles of the scrum master and the product owner. 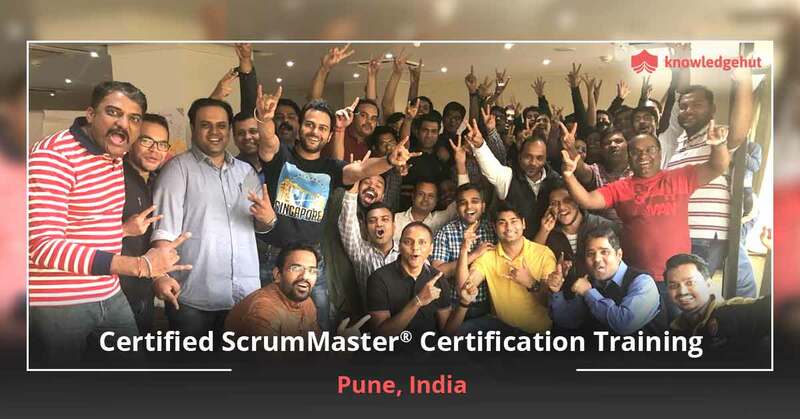 The CSM certification cost in Kansas City will also include topics related to scrum planning, product backlog, sprint backlog and burning charts. IT professionals engaged in software development are strongly encouraged to register in this CSM training online in Kansas for their career development. 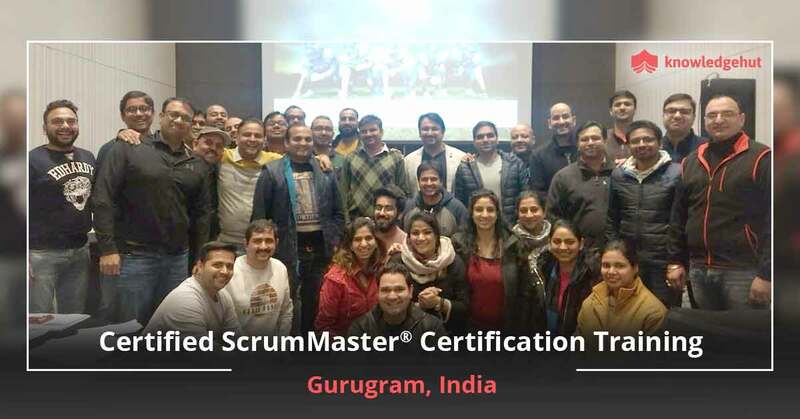 Scrum trainers for this course have a wide industry experience and have been certified for this classroom and online classroom training regime. 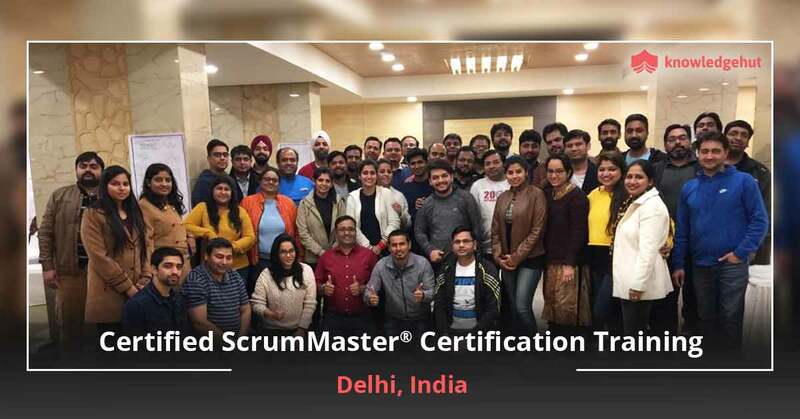 This course is ideal for software developers, product owners, software coders and testers, software architects and product managers. 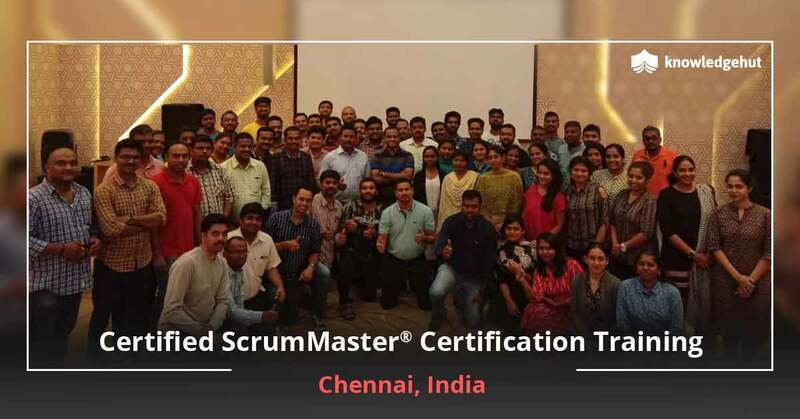 Join this demo-led training on scrum delivered by KnowledgeHut and gain from its immersive experience. KnowledgeHut has been training software professionals for several years in many countries. Many global MNCs have hired professionals who have undergone training and successfully completed their courses here.